In other news, the children are excited that school is starting back in just 3 days. We have 125 children enrolled in school this year, which is an increase in our numbers from last year. They’re happy about the backpacks, new uniforms, writing books and pens, shoes, and umbrellas they’re receiving this week — much-needed items for school that they would not have otherwise, as they come from backgrounds that would never have afforded them such opportunities. 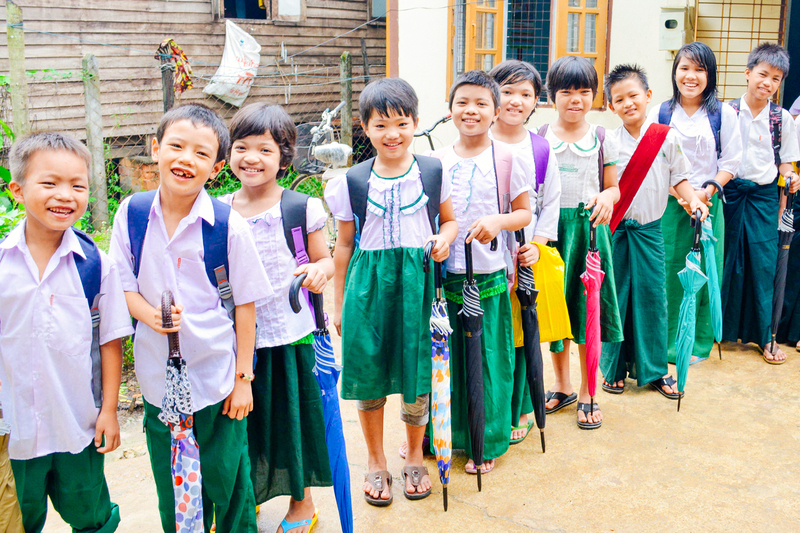 The younger children will be studying Burmese, History, English, Geography, Math, and Science, and our high school students will be studying Burmese, English, Chemistry, Physics, Math, and Economics. We also have plans to build an additional bank of restrooms for the children to better serve our growing family at the home. We are seeking donations for this goal; if you would like to contribute please follow this link. The children’s education is made possible by profits from our 12-acre farmland and piggery project along with donations made by our orphan sponsors. 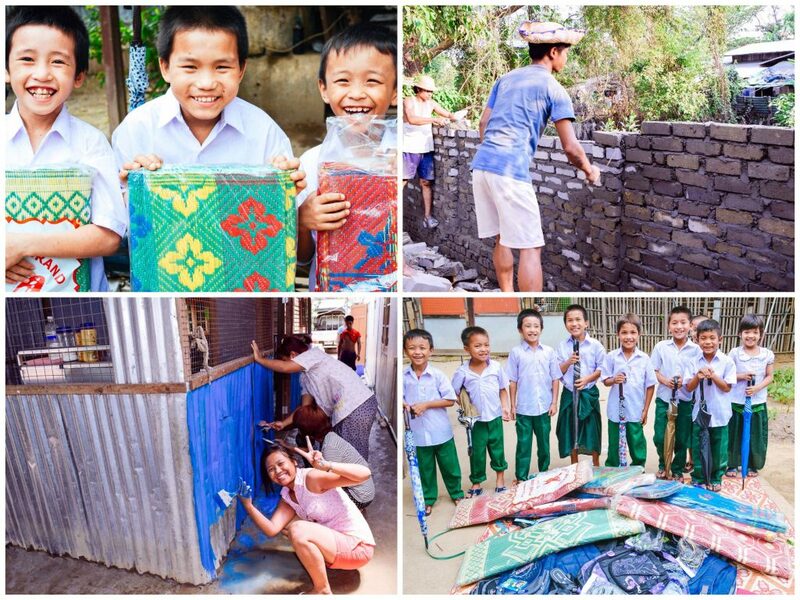 Our farmland enterprise produces several tons of rice each year, and along with our piggery project, our native team in Myanmar is able to serve almost 300 meals each day to orphans and staff in four different homes in the country. The farmland not only provides fresh staple ingredients for their meals, but also produces a lucrative profit to create important funding for things like school supplies for the children. We go beyond rescue to rehabilitation and restoration, through education and proper equipping, and through providing the orphans with loving, nurturing home environments. One can only imagine the exponential impact these children will make in the world as they eventually graduate and go on to lead successful, productive lives. Our aim is to provide a nurturing family-based environment, coupled with a strong education, to send them into the world ready to impact society — to spread the same principles of God’s love that our native teams are pouring into them.